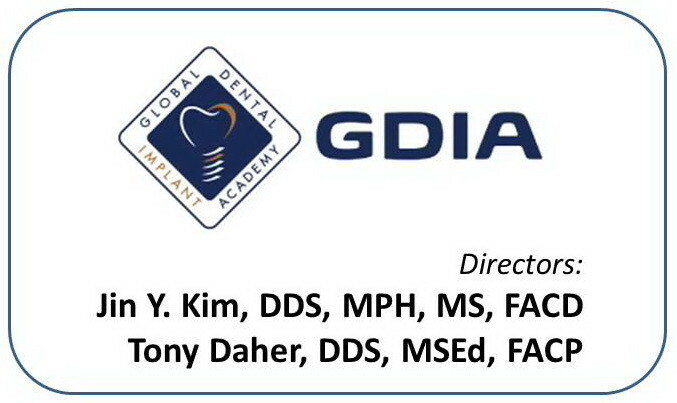 Global Dental Implant Academy is an educational organization involved in educational activities of dental professionals worldwide. The directors of this organization are Dr. Jin Y. Kim, a board-certified periodontist, and Dr. Tony Daher, a prominent board-certified prosthodontist, both based in southern California. Currently GDIA has educational events throughout the US, and an advanced surgical training program in Mexico. 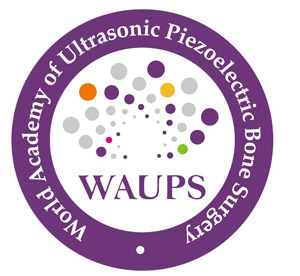 Formed in 2012, this is the first specialized academic organization in the world to focus interest in the rapidly changing field of piezoelectric bone surgery in dentistry. The following dental laboratories work closely with West Coast Study Club - as partners in eductaion - by sharing their skills, knowledge, talents for the betterment of the dental community! Copyright 2014 © West Coast Dental Study Club, Jin Y. Kim & Jin Y. Kim, DDS, MPH, MS, Inc. All Rights Reserved.